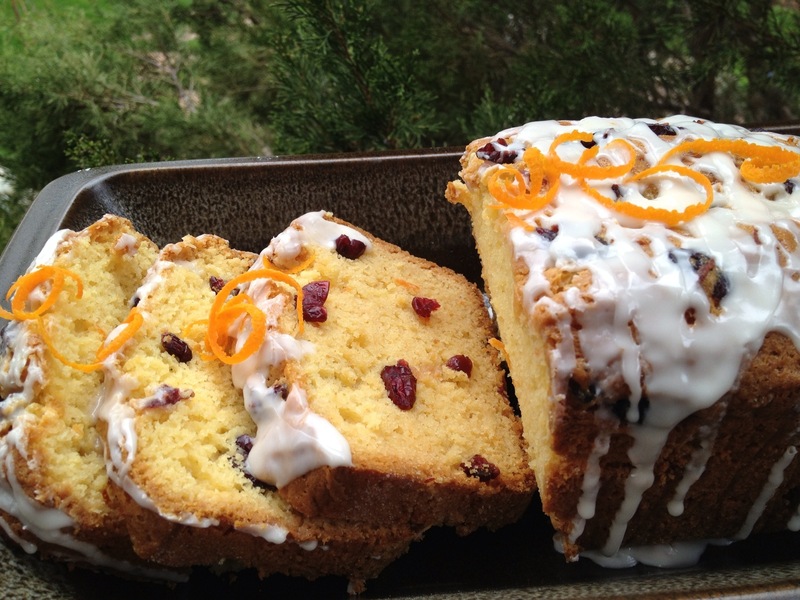 Top your favorite Amish Friendship Bread with this Southern Comfort Glaze for an extra kick! 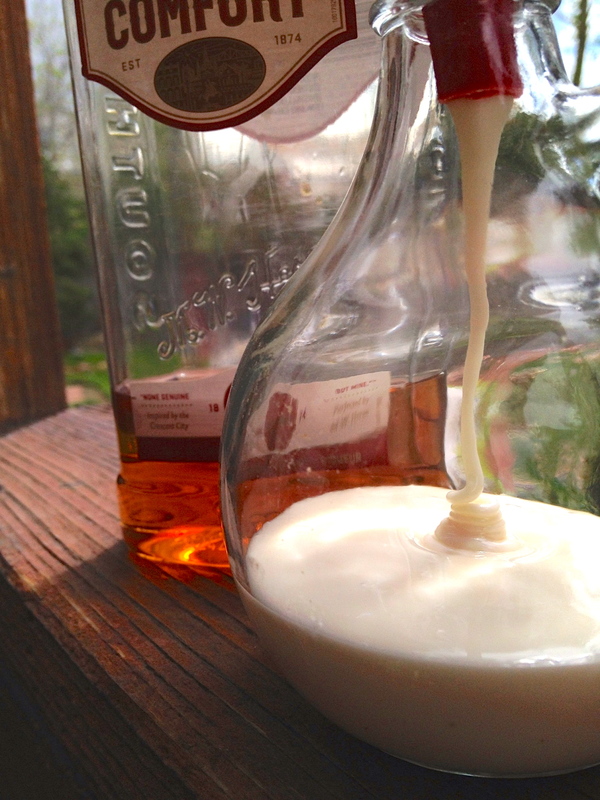 Thanks to Kitchen Friend Melanie Johnson for submitting this recipe. 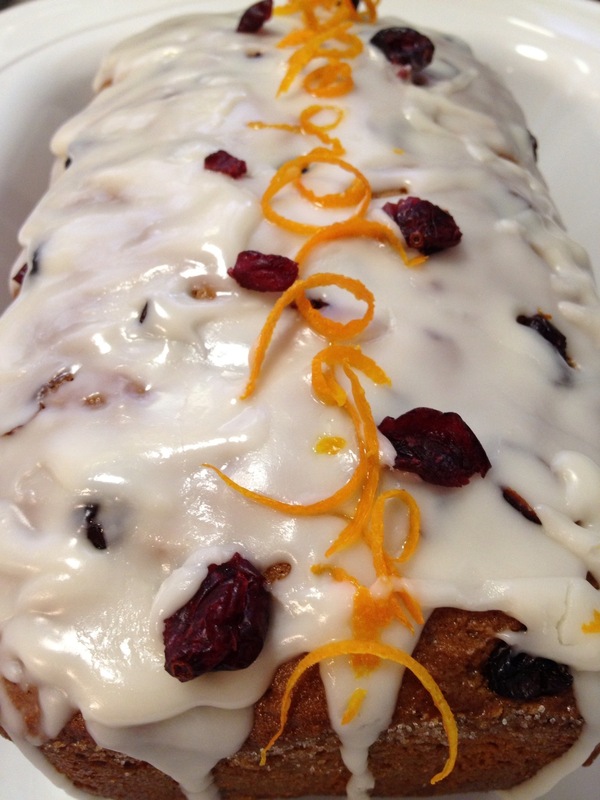 Kitchen Friend Paula Altenbach added this glaze to one of her favorite Amish Friendship Bread recipes: I paired it with Cranberry Orange Amish Friendship Bread. The recipe called for ⅔ cup confectioners sugar. This left it very thin so I upped the sugar to a generous 1 cup which made it thicker, yet able to be drizzled. After tasting the glaze it had a ‘hot’ alcohol flavor. Slowly I added some Sunflower Market Natural Orange Flavor to a total of 1 teaspoon. This mellowed the flavor and made perfect sense after tasting it. Mix ingredients together in microwave-proof bowl. Put in microwave and cook on medium until melted.